You can make money for the school without leaving home! Rhydypenau School Association can make money from sites like Amazon if you sign up to ‘The Giving Machine’ portal and choose to support ‘Rhydypenau Primary School, Cardiff'. It’s very easy to sign up. 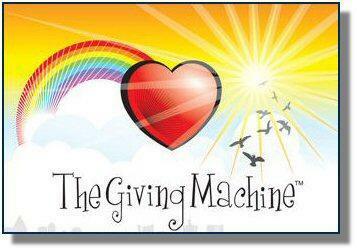 Once you are a member sign into The Giving Machine website, before accessing your online site and whatever you order will earn commission for the school. For example an order to Amazon will earn 3.75 % of its value for the school. Some sites give more than others; Body Shop 6 %, M&S 3.75 %, John Lewis up to 3.75 %. We know many of our parents, grandparents and staff shop online all year round. This could mean a huge revenue for our school association. We’ll track how much we are making and will post quarterly totals on our Facebook/Twitter pages. 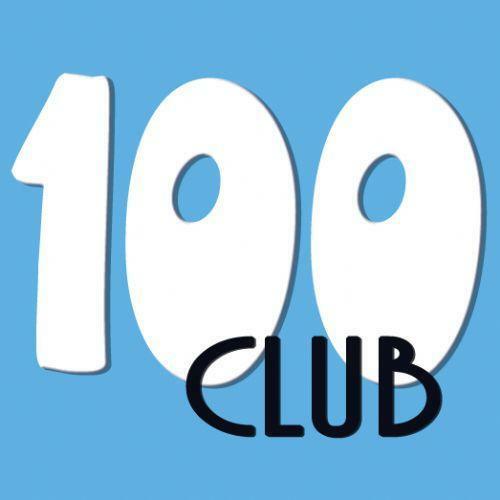 Donate £1 per month and receive a 100-club number. Every month a number will be drawn and the winner will receive half of that month's donations. The other half will go to the school. The average prize is £60! So what are you waiting for? Contact Mrs Lewis-Davies in the office and sign a direct debit form.